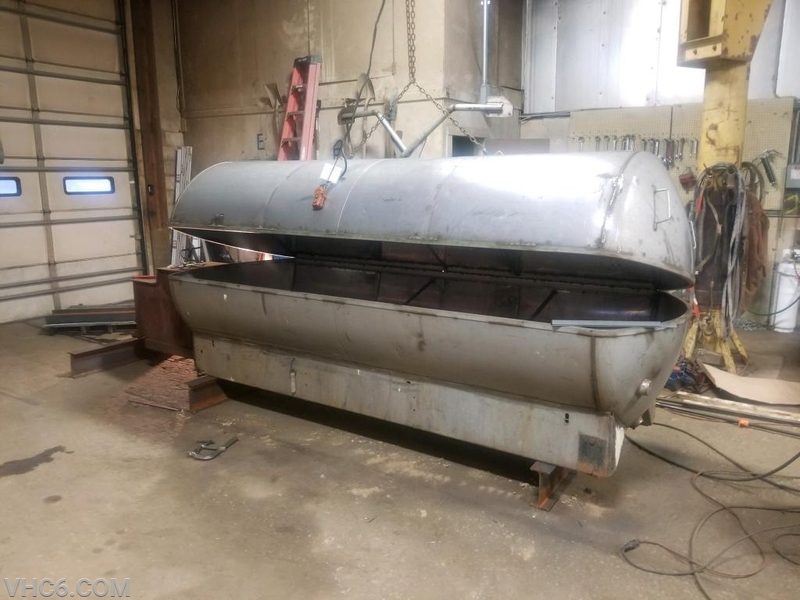 During the Fall of 2018 the VHC Fundraising Committee came forward to the VHC Membership and began discussions to upgrade or possibly replace our smokers and grills that we use for numerous fundraising events during the Spring and Summer months. For years the fundraising committee with the help of friends of the VHC kept our collection of smokers as functional as possible to execute our events. With the new VHC Activities Building and expansive facilities to host new and more events the need for a more substantial smoker became essential to our fundraising efforts. 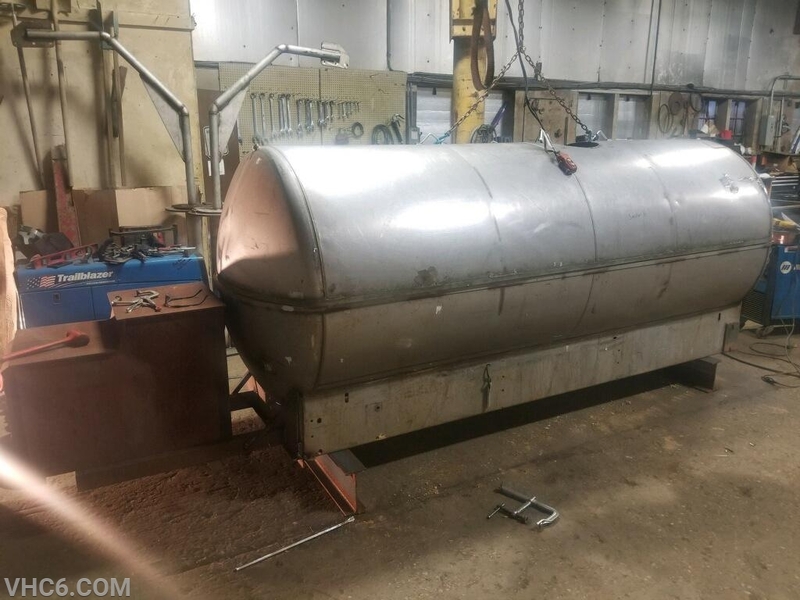 The smoker is being manufactured by Stambaugh's Welding of Union Bridge, Maryland. 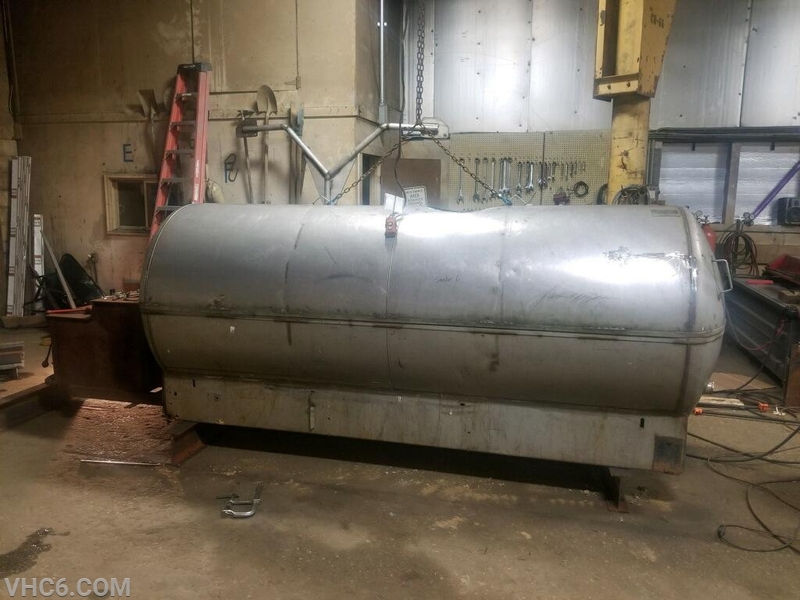 Just in time for Spring Fling 2019 will be the new "Smoker Six!" This new smoker has the capacity to handle more then the previous units we have had combined. Come check out the finished product at the 11th Annual VHC Spring Fling on Saturday, May 18th, 2019 at the VHC Activities Building & Grounds. Tickets are available from any member, from the Fire House located at 25 W. Main Street or during any VHC Event at the Activities Building. Tickets can also be purchased online via the VHC Website under the Spring Fling tab.